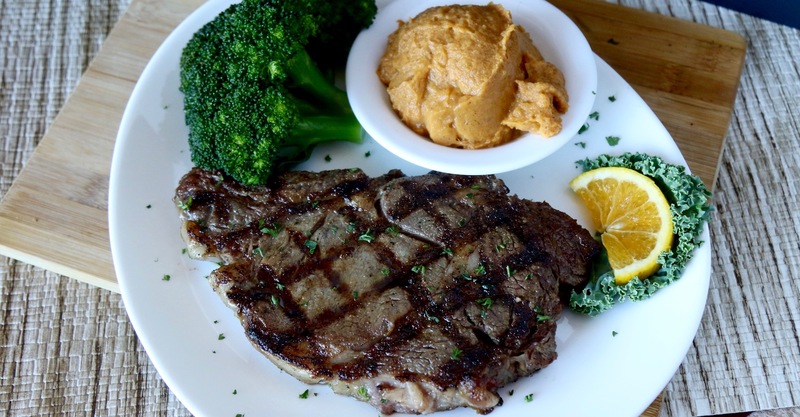 Conveniently located along the James River, The Depot Grille has been a staple in the downtown Lynchburg restaurant scene since 2004. 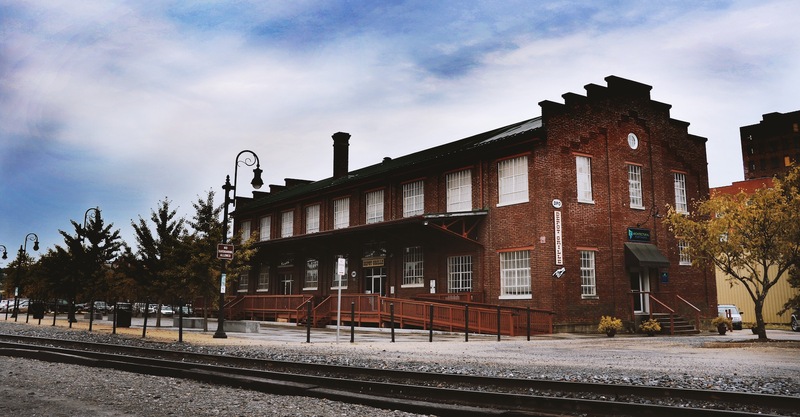 Converted from Lynchburg’s own freight train station, The Depot Grille boasts a wide variety of hand crafted cocktails, wines by the glass or on tap, and fifteen local craft beers on tap! With a menu offering everything from crab dip to fall off the bone pork ribs, we have something for every member of the family! The Depot has plenty of space to host your large graduation get together, rehearsal dinner, or birthday celebration so give us a call to discuss your event! Whether you’re looking for a spot to unwind, a delicious dinner, or quick lunch, the Depot Grille is a must on your trip to Lynchburg.